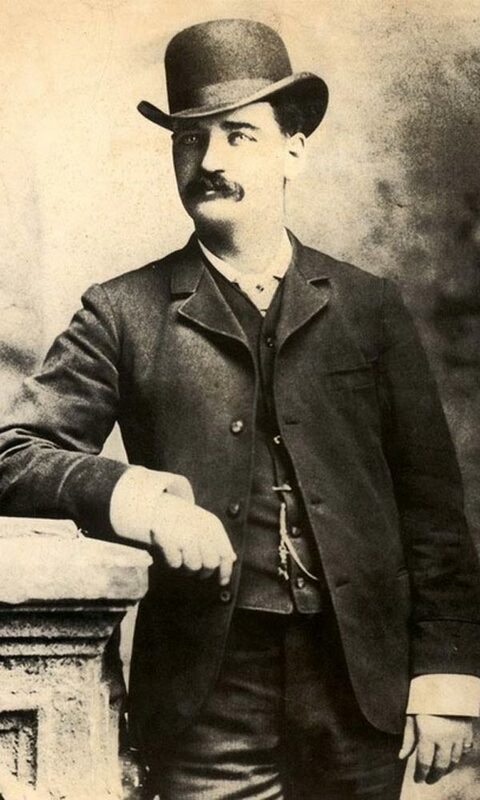 A question came up the other day, how does Bat Masterson match up with Wyatt Earp in the history of the Old West? 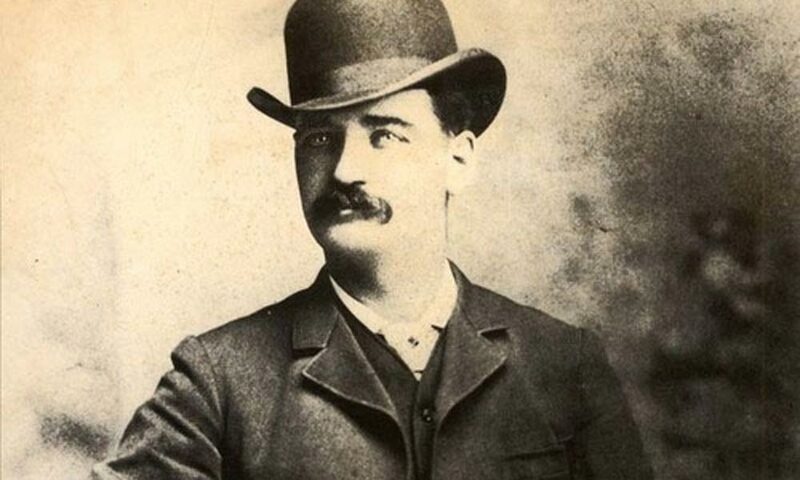 Bat Masterson’s history in the Old West was every bit as illustrious as Wyatt’s and in the early 1900’s he was actually more famous than Wyatt. Bat also had a bigger story to tell than Wyatt. At the Second Battle of Adobe Walls he was a member of the small group of twenty-eight buffalo hunters who held off hundreds of Comanche and Kiowa warriors when, on June 28, 1874, using a borrowed Sharp’s rifle, Billy Dixon fired a round that dropped a warrior sitting atop his horse on a high bluff. It was later measured at 1,538 yards or nine-tenths of a mile. Bat lived and worked in a rough and ready environment of gambling and law enforcement. His reputation, however, daunted most troublemakers. He was quiet in demeanor, tough but he was no bully, bluff or blowhard. In later years, when someone asked Bat about legends in the West, he preferred to talk about Wyatt, whom he greatly admired. Roosevelt’s press aide, that legend maker himself, Stuart Lake, heard this and was thus inspired seek out Wyatt and write the highly fictionalized 1931 biography of Wyatt that turned him into a legend. 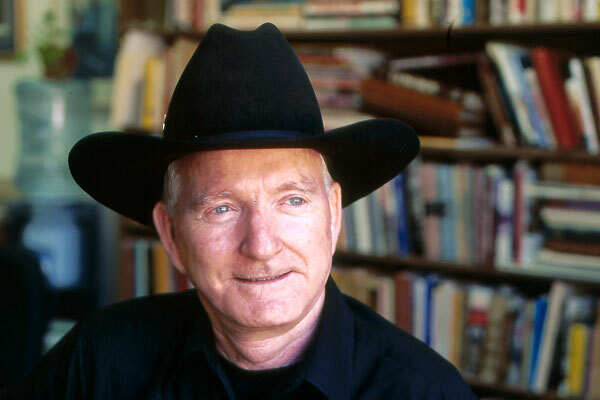 Lake even borrowed many of Bat’s first person descriptions of lawing, gunfighting, and buffalo hunting and attributed them to Wyatt. Ironically, Bat might have become the legend instead of Wyatt had he been so inclined to self-promote himself to Lake. 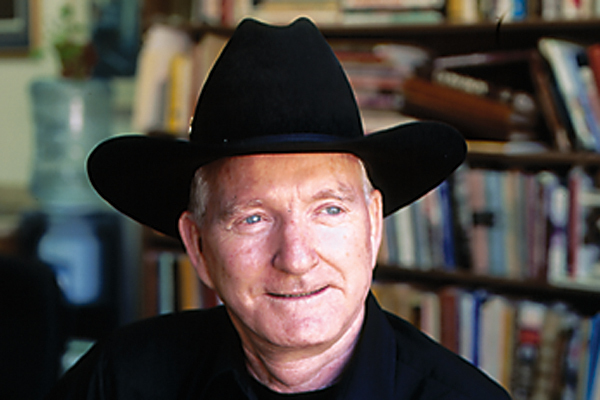 What is the consensus as to the time frame of the Old West? 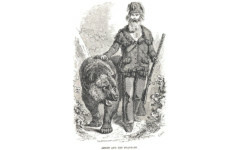 Sometimes the Bear Gets You The real Grizzly Adams had a fatal encounter.